Hwang Chi Yeol went for a serene, natural mood for his new set of comeback concept images. 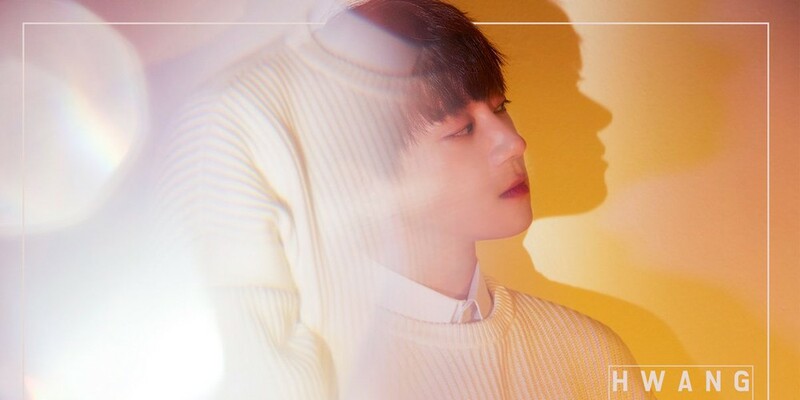 The singer will be returning this April 24 with his 2nd mini album 'Be Myself'. 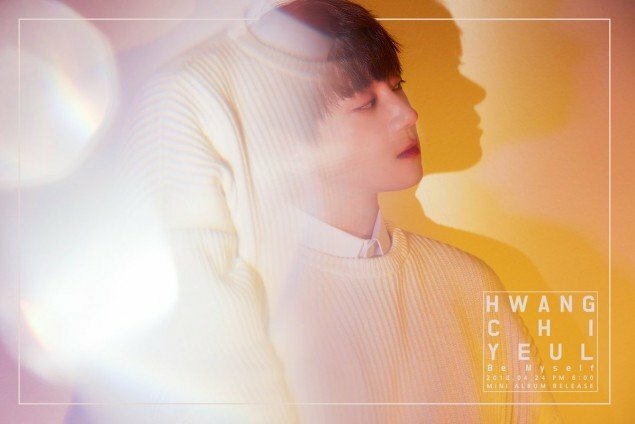 In his concept teaser images, Hwang Chi Yeol dressed in simple tones with pastel colors illuminating him. 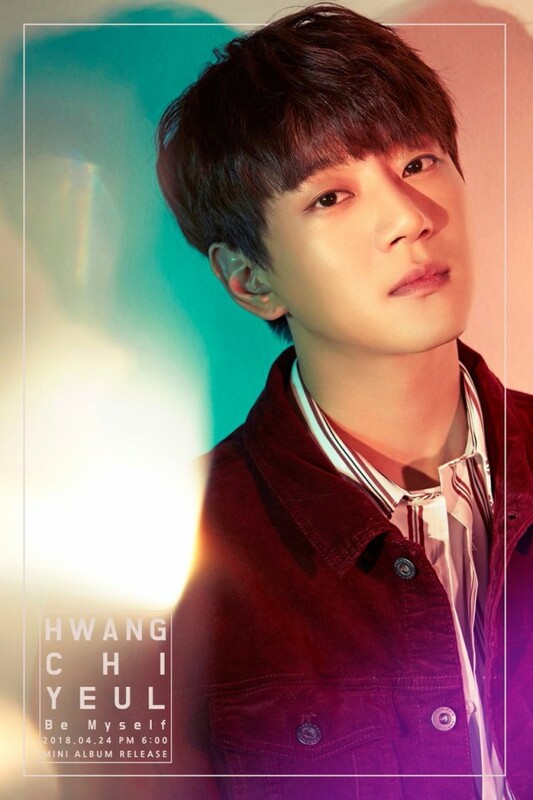 This will mark Hwang Chi Yeol comeback in approximately 10 months. Are you anticipating Hwang Chi Yeol's personal story through his 'Be Myself' album?